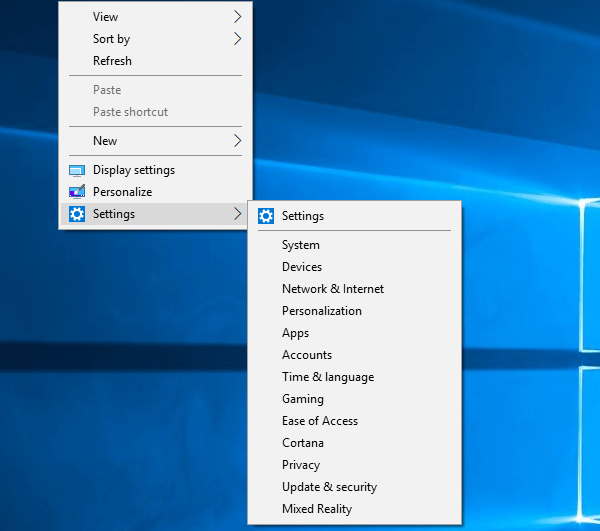 With the Windows 10 Creators Update and above, the context menu option 'Open command window here' is replaced by 'Open PowerShell window here' entry. 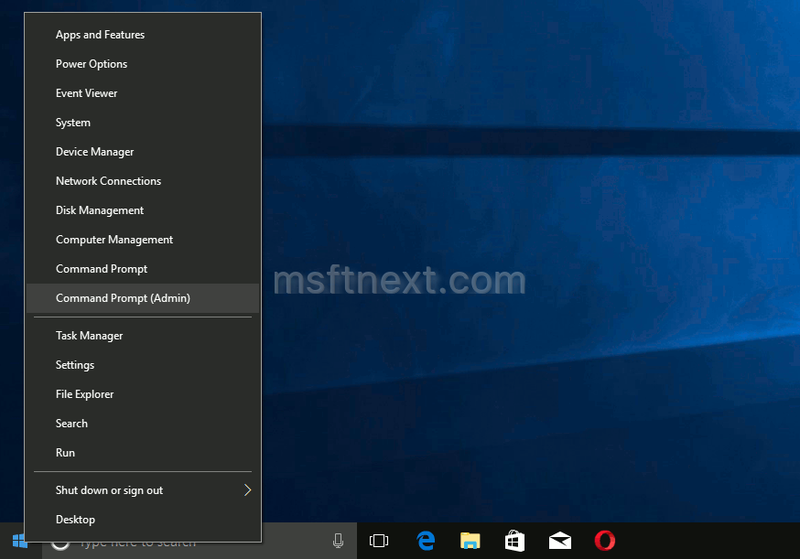 PowerShell replaces Command Prompt in the Win+X or Power User menu as well. Starting with Creators Update version 1703, Windows 10 comes with a new app, Paint 3D. 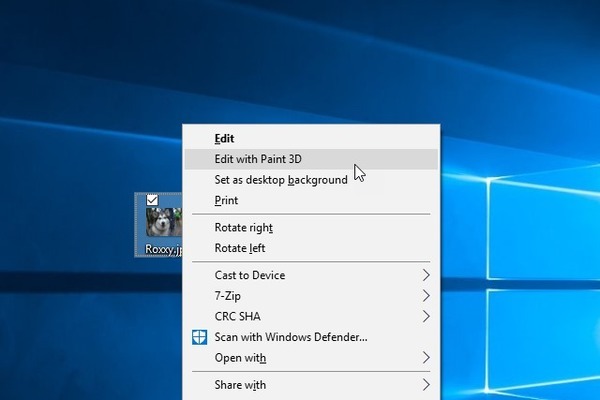 It adds a new context menu item 'Edit With Paint 3D' which opens your images in the app. 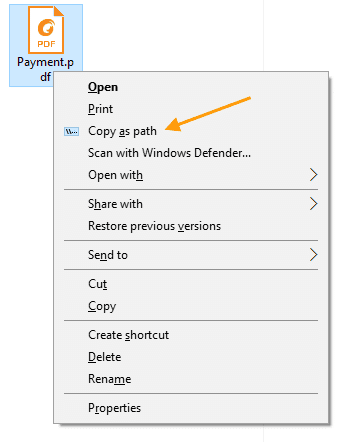 If you don’t plan to use this option and want to declutter the right-click context menu, here is how to remove it. One of the many changes in Windows 10 Fall Creators Update is that the OS now automatically reopens apps that were running before shutdown or restart. If you shut down Windows 10, next time some of previously running apps are relaunched. This behavior could be unwanted for many. 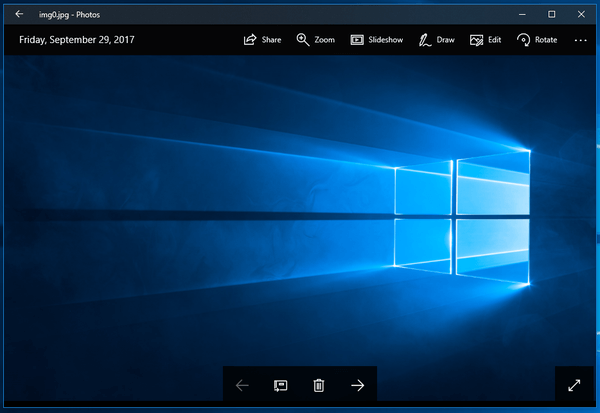 In Windows 10 Creators Update, the context menu command "Open command window here" was replaced with "Open Powershell window here". 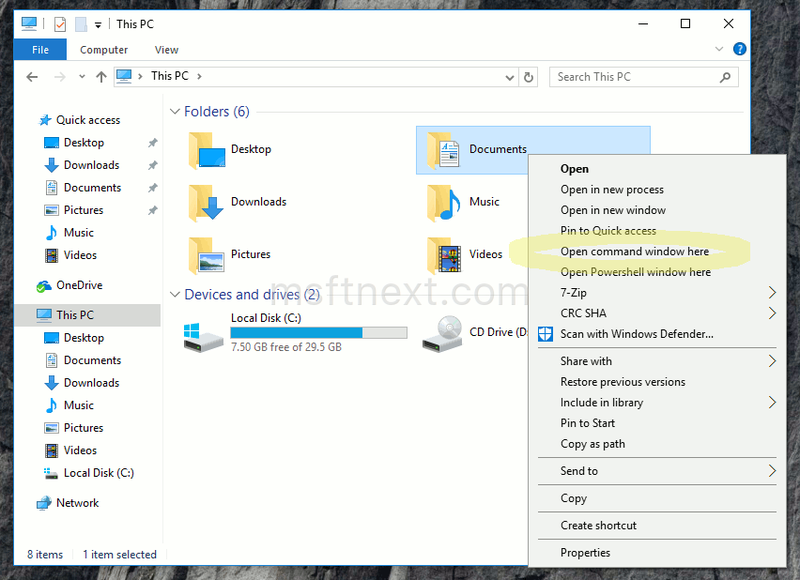 Here is a simple tweak to bring the command prompt back in the context menu of File Explorer.